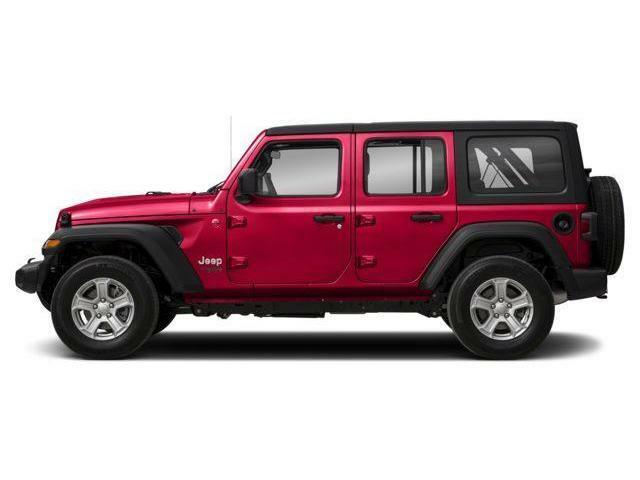 This red SUV has an automatic transmission and is powered by a 2.0L I4 16V GDI DOHC Turbo engine. Given that strong motor it gets 13.8 L/100 km in the city and 10.1 L/100 km out on the highway according to Transport Canada. 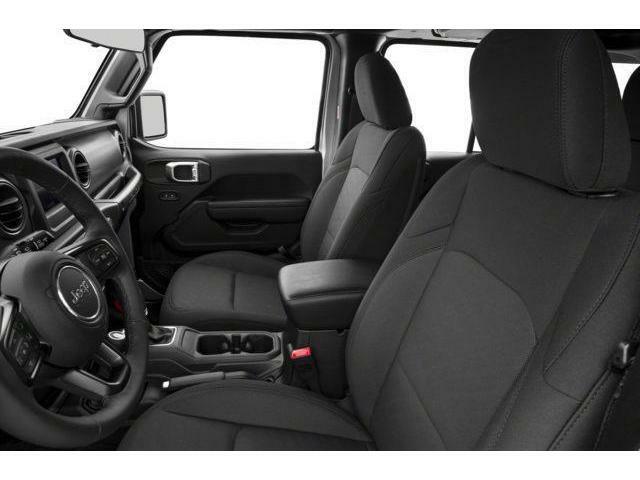 Our Wrangler Unlimited's trim level is Sport. 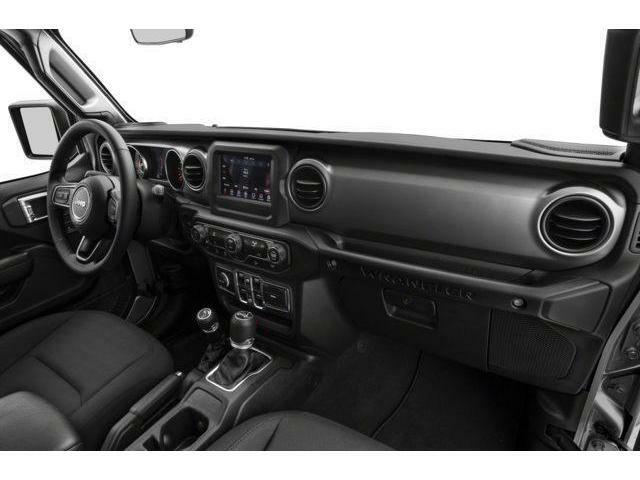 Classic style defines the 2018 Jeep Wrangler Unlimited Sport with its iconic seven slot front grille, removable top and square design. 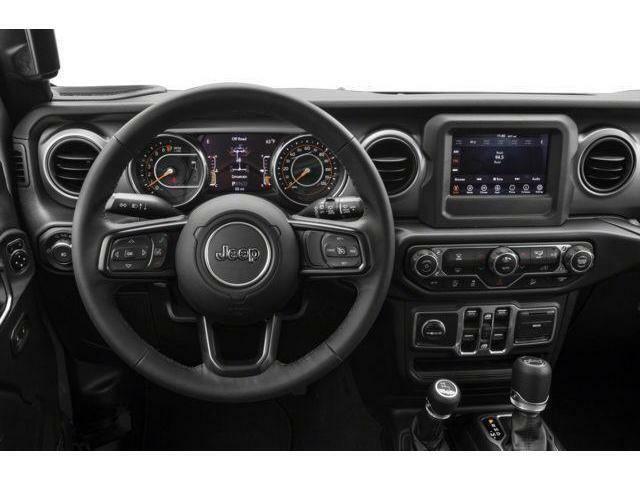 A focus on function enhances the interior thanks to cruise control, an eight-speaker audio system, steering wheel audio controls and an audio aux jack. 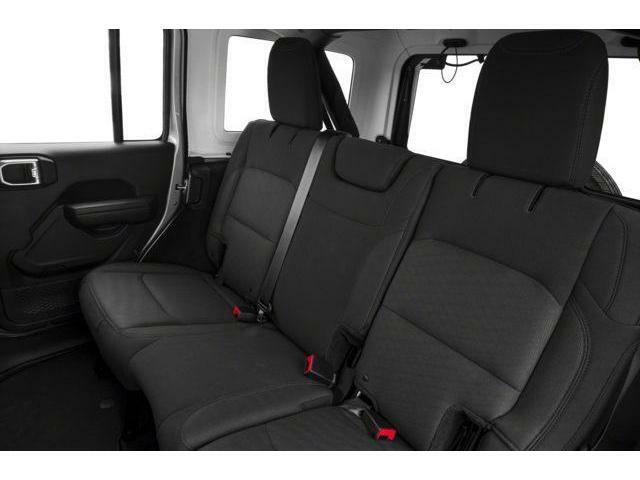 This vehicle has been upgraded with the following features: Black 3-piece Hard Top. 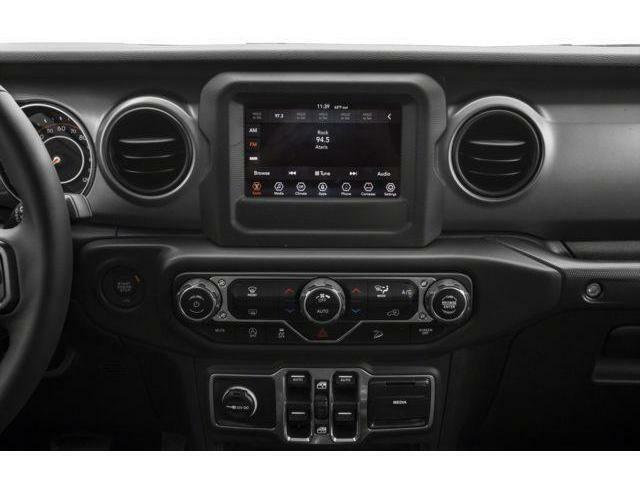 View the original window sticker for this vehicle with this url http://www.chrysler.com/hostd/windowsticker/getWindowStickerPdf.do?vin=1C4HJXDN1JW183924. Total rebate of $3601 is reflected in the price. 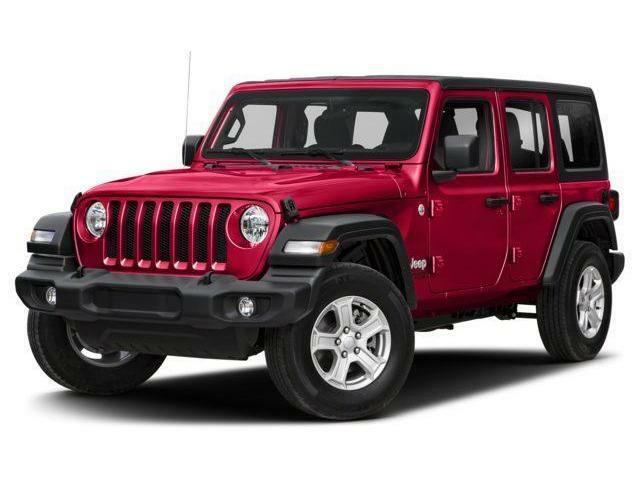 Credit includes up to 7.5% of MSRP Discount. Incentives expire 2019-04-30. See dealer for details. * Every reasonable effort is made to ensure the accuracy of the information listed above. 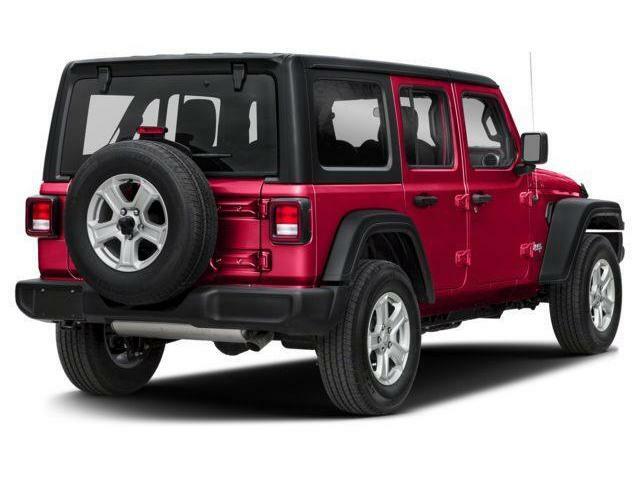 Vehicle pricing, incentives, options (including standard equipment), and technical specifications listed is for the 2018 Jeep Wrangler Unlimited Sport may not match the exact vehicle displayed. Please confirm with a sales representative the accuracy of this information.